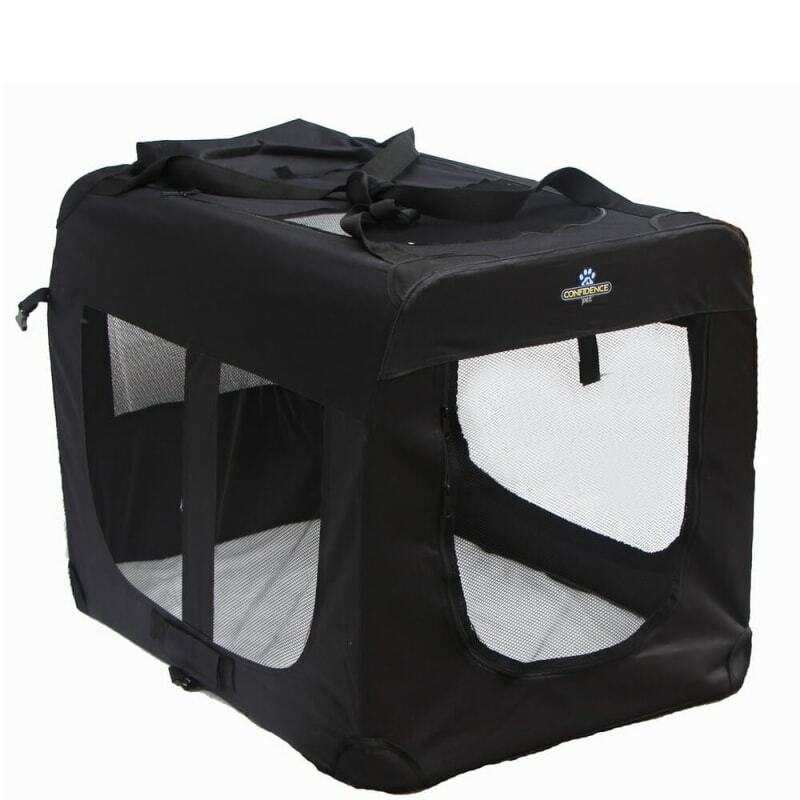 Ideal for transporting your dogs or other pets. 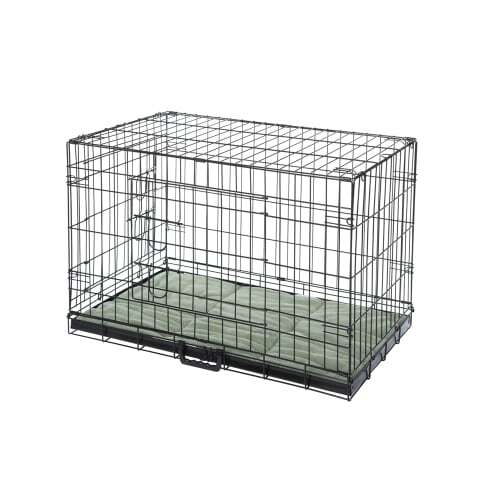 This premium quality pet crate is ideal for transporting your dogs or other pets. With its soft Oxford polyester fabric, both your pet and your vehicle (or indeed your wooden or tiled floor if you are using indoors) remain unharmed and unscratched. However, the heavy duty tight weave 600D construction of the fabric means it’s tough, durable and long lasting. The water-resistant treatment means it wipes down easily to keep it clean and hygienic. But the real advantage of this model is the ease of assembly and folding away – from the cupboard to housing your pet in just a few seconds – no more wrestling mesh frames into position.